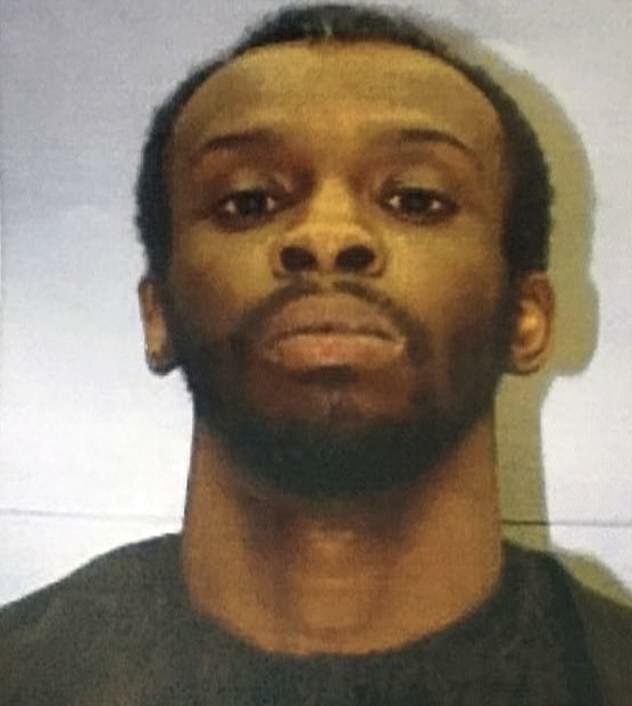 A suspect has been arrested in the death of a college student, who was allegedly killed in Columbia, South Carolina, after getting into a car she'd mistaken for an Uber, police said. 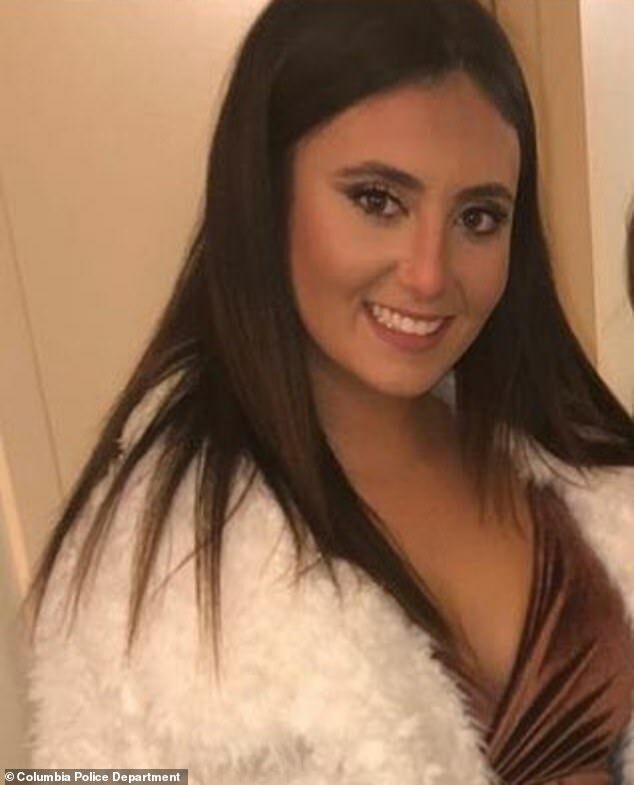 Samantha Josephson, a 21-year-old University of South Carolina student, was reported missing by her roommates Friday afternoon after they'd been separated during a night out. Hunters found her body in a wooded area later that day. Nathaniel David Rowland, 24, was arrested the next day and has been charged with murder and kidnapping. Josephson had been waiting for an Uber and apparently thought that Rowland's car was her ride, Columbia Police Department Chief Skip Holbrook said at a press conference. "We believe that she simply mistakenly got into this particular car thinking it was an Uber ride," he said. Rowland was arrested after police pulled him over in a car that matched the description of the one Josephson had gotten into before she went missing. He fled on foot after an officer asked him to step out of the car, and was apprehended after a brief foot chase, Holbrook said. The officer saw blood in the suspect's car upon returning to it. He also found Josephson's cell phone, as well as containers of bleach, germicidal wipes, and window cleaner. The child safety locks had been activated in the back seat, which would have made it difficult for Josephson to escape, Holbrook said. Holbrook said his department has met with Josephson's family, who are from New Jersey. "Our hearts are broken — they’re broken," Holbrook said. "There is nothing harder than to stand in front of a family and explain how a loved one was murdered." The victim's father, Seymour Josephson, announced his daughter's death on Facebook "with tremendous sadness and of a broken heart." "I will miss and love my baby girl for the rest of life. Samantha is no longer with us but she will not be forgotten," he wrote. "It is extremely hard to write this and post it but I love her with all my heart. I could continue to write about her but it kills me. I sit here and cry while looking at the picture and write this." In a statement, University of South Carolina President Harris Pastides said his "prayers are with the family and friends of Samantha Josephson following the devastating news of her death." "Times like these leave me searching for words of wisdom and comfort," Pastides said. "However, I take solace that the Carolina Family is here to embrace those who are hurting." Columbia Mayor Steve Benjamin offered his prayers to the victim's friends and family. "Nothing mitigates the pain of the loss of a child but I have full faith & confidence in the men & women of the Columbia Police Department & [the South Carolina Law Enforcement Division] as they ably investigate this tragedy," he said.